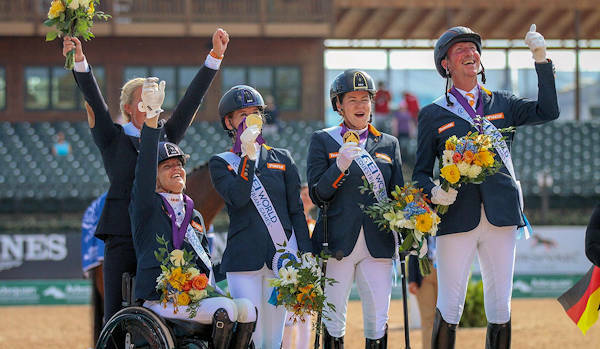 One of the largest sporting events ever held in North Carolina came to the Tryon International Equestrian Center in September 2018: the 13-day FEI World Equestrian Games™ (WEG). It's the "Olympics" for horses. WEG is held every four years, halfway between the Summer Olympic Games cycle. 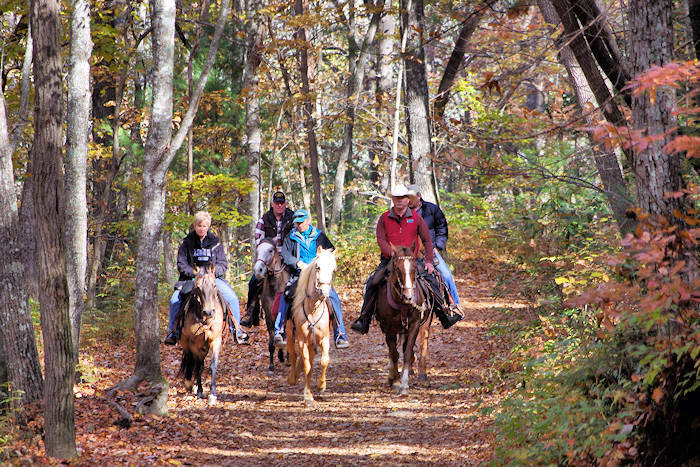 This was only the second time held in the United States, attracting the top riders and horses in the world! The Games are administered by the Fédération Equestre Internationale (FEI), the worldwide governing body of equestrian sport. It is the major international championship event for the eight core equestrian disciplines. Eventing, one of the three Olympic equestrian disciplines, the triathlon of the equestrian world: combination of dressage, cross-country, and jumping done over three days. Dressage is often compared to ballet with scoring similar to ice skating. It's the ultimate expression of communication and elegance. Para-Equestrian Dressage is a Paralympic sport with riders in competition grades based on functional abilities. Jumping, also known as show jumping, is another equestrian Olympic sports. It will be held in the 20,000-seat arena due to its popularity, a mix of courage, control and technical ability. Reining is one of the most thrilling equestrian sports and the only western discipline - with fast circles, flying lead changes, 360 degree spins and sliding stops. Endurance is a long-distance race using pace and navigational skills on undulating terrains of the 100-mile cross country course. Equestrian enthusiasts from 68 countries competed. 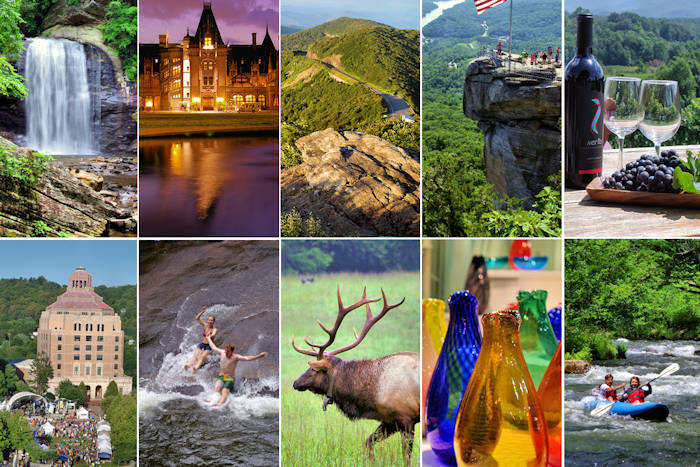 The event has been held in an impressive list of major cities: Stockholm, Sweden (1990), The Hague, Netherlands (1994), Rome, Italy (1998), Jerez de la Frontera, Spain (2002), Aachen, Germany (2006), Lexington, Kentucky (2010), and Normandy, France (2014). 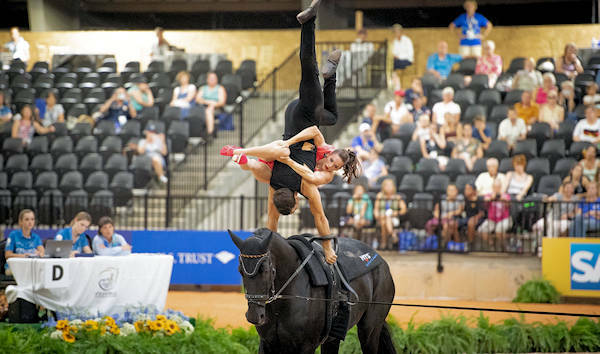 Go to our Tryon International Equestrian Center Guide to plan a visit and see upcoming events!